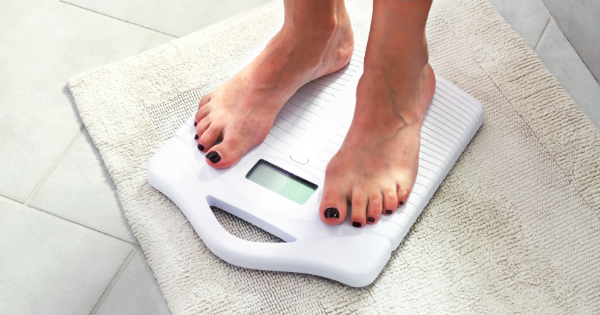 You started running months ago, yet every time you hop on the scale, you feel frustrated with the numbers! Sounds familiar? Running is a great way to stay in shape and increase your fitness levels. But running and weight loss don’t always go hand-in-hand. So, you might be wondering: what am I doing wrong? Start by avoiding these common mistakes that can sabotage your efforts to drop a few pounds. There might be a few things on this list that surprise you! People often think that a significant weight loss is a consequence of training. Take “The Biggest Loser” as an example: even though the show inspires people to lose weight, it also sets them up for very unrealistic weight loss expectations. Set a pound to two pounds per week as a realistic goal. But avoid getting too preoccupied with singular scale readouts. Instead, watch for progress over the long haul, and remember to have ways other than the number on the scale to measure your progress, such as how your clothes are fitting or the number of inches you’ve lost. It’s true that running burns more calories than nearly any other activity! But you can easily overspend your calorie deficit with a post-run snack. By understanding about how many calories you burn during your runs, you’ll have a better idea of how to approach that post-run hunger. Very generally, the average man burns 124 calories per mile and the average woman burns 105, which means that a five-miler can burn 525 to 620 calories. If you want a more accurate approach, try using a heart rate monitor, during your runs. Some runners assume that because they’re running, they’re supposed to refuel before the training is over. Sports drinks, gels and bars might be important tools in a runner’s training arsenal, but when overused they might compromise your weight loss efforts. Not only are they high in calories, but they also have very little nutritional benefit and they won’t keep you full. Just water should be fine, if you’re running for less than 60 minutes. Go longer and you should consume 30 to 60 grams of carbs per hour of exercise. After longer or tougher workouts, your muscles are hungry, but you might not be. This could help your weight loss, but it actually works the other way around: when your body settles in and realizes its glycogen stores are low, you’ll feel much hungrier. Even if you don’t have enough appetite after a tougher run, try to refuel within an hour after completing your workout. Keep this snack to fewer than 200 calories. The lower your weight, the less calories you will need to maintain it. So if you keep consuming the same amount of calories, you’ll probably hit a weight loss plateau. 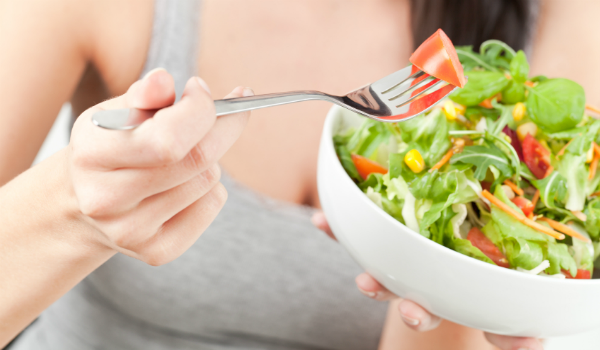 To continue on losing weight, you have to gradually reduce your calorie intake. First, determine how many calories you need each day with a daily caloric expenditure calculator. Then, create a deficit of approximately 500 calories per day, if your goal is to lose a pound a week. This entry was posted in Nutrition, Running and tagged nutrition, Running, training, weight loss. Bookmark the permalink.